So you're a new producer and you want to know about tech for your show. You're in the right place. We ask a lot from stage managers. They're responsible for timely transitions, work study volunteers, communication with backstage, tech for shows. In order to make their jobs manageable, these guidelines provide producers an understanding of what they can and cannot expect from stage managers as far as tech is concerned. First and foremost, you need to fill out the Tech Needs Form. If you don't, you can rest assured your show will not be renewed. This is non-negotiable. This information must be in the hands of your stage manager 24 hours before your show begins. The standard structure for a show expects a tech who can do a few things. Some things can be provided at request of the producer with at least 24 hours notice. 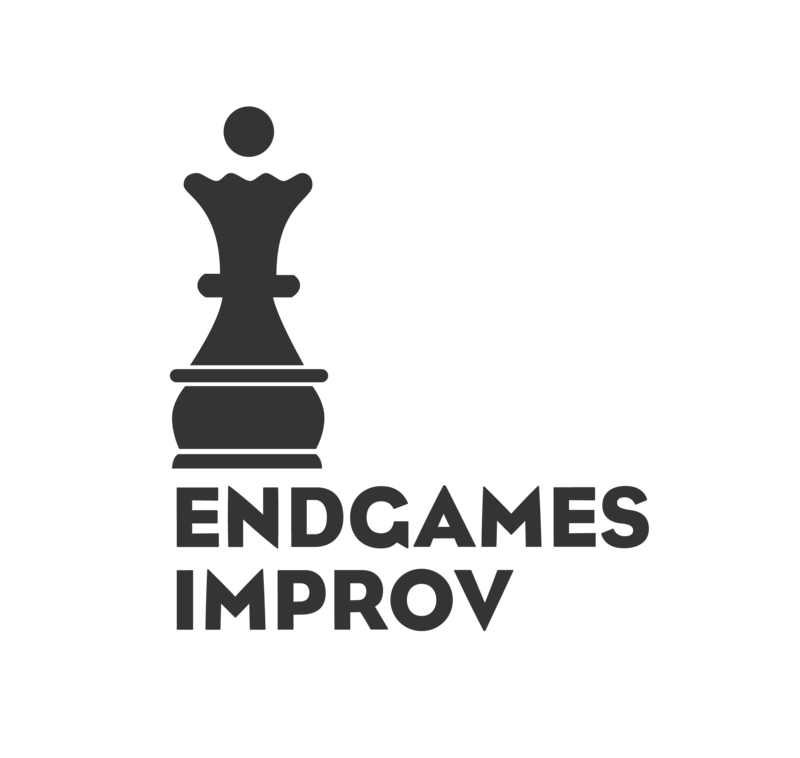 Any media must be sent to shows@endgamesimprov.com and to the stage manager 24 hours ahead of time as well. Stage manages won't be responsible for light or sound cues other than specified. That means they can't handle lights other than a blackout, or cues at any time other than based on a length-of-set estimate. No special multimedia devices will be operated, and nothing will be added to the set other than chairs. Even if you elect to manage your own show end, your stage manager may call your set with a blackout if you continue over your allotted time. Your show must be over with a minimum of five minutes before the next show begins. For anything beyond these requirements, you must provide your own tech. Stage Managers will gladly allow you or anyone you designate to run tech, if and only if those individuals have been trained on the basics of the tech booth. You can make special arrangements with individual stage managers, if they agree to it. They can always say no. Though most stage managers work a regular day of the week, your stage manager may not be available on any given week, and if / when that happens, your tech needs will need to conform to the standard set up. At present, training is a little difficult because it can only happen during show times. This means that we will only be training Stage Managers as techs for the time being. There are a lot of people in the community with training, however. After the remodel in the ETC South space, we're going to begin offering periodic workshops on how the tech works --- we'll have a duplicate set up in each of the classrooms. If you'd like to try the basics of tech (blacking out sets, turning music on and off), you can ask the Stage Manager at the Jam every Thursday at 10pm, and do the basics of starting and stopping sets.